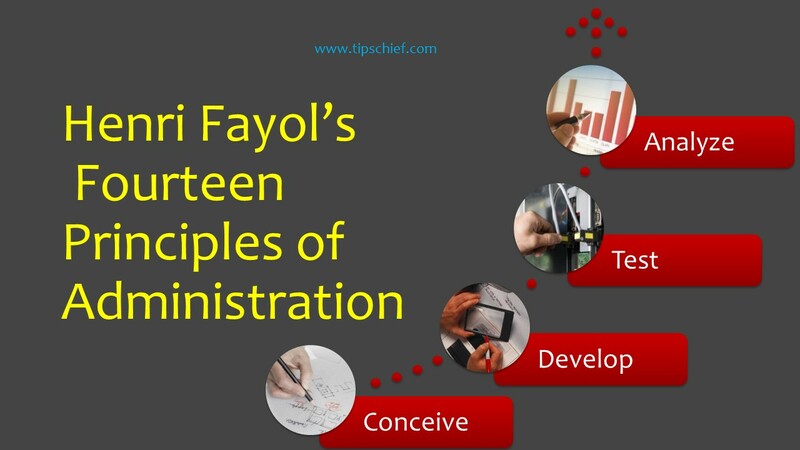 Here are Henri Fayol principles of Management and administration, which are explained here in simple points and easiest way. Fayol started his career at 19 as a mining Engineer. He developed a general theory of Business administration using a top-down (Macro to micro) approach. 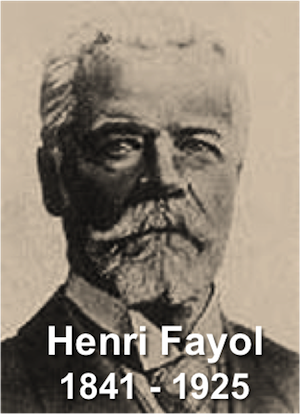 As France tried to catch-up with Germany, Fayol focused on centralization and discipline with social reform. As a businessman-turned-writer, he was an early advocate of the Human Relations movement. Fayol’s influence has transcended time, into systems and contingency theories that continue to emerge over the years. 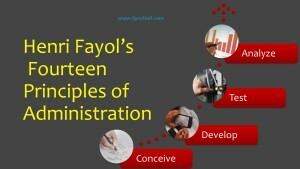 Fayol believed management theories could be developed and then taught; he was an avid educator of management.